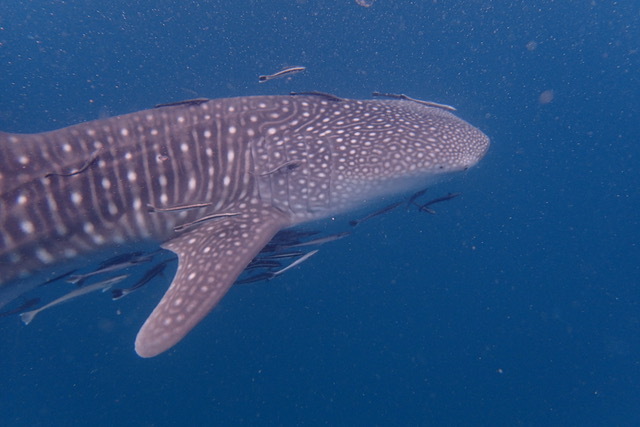 Hua Hin Divers offers all PADI dive courses from beginner to advanced & divemaster. Not ready to try diving? 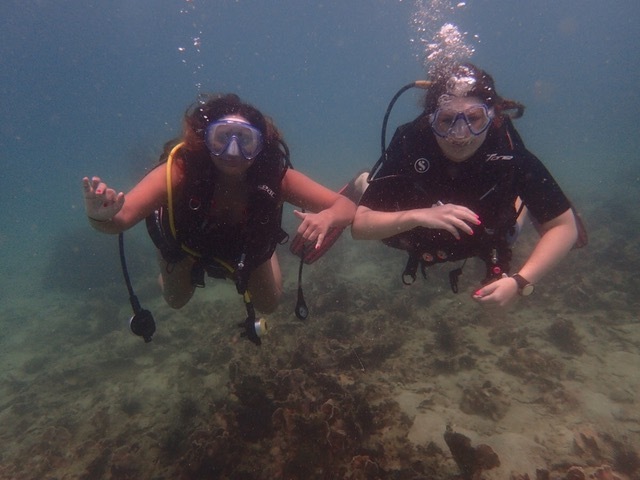 You can still have fun underwater when you try snorkelling. 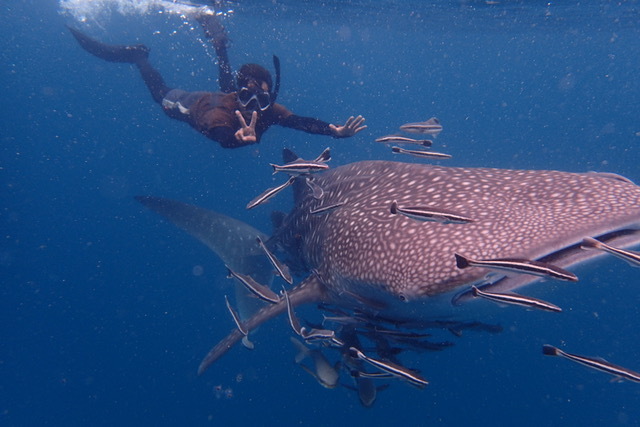 Hua Hin Divers is a recognised SSI Dive Center. 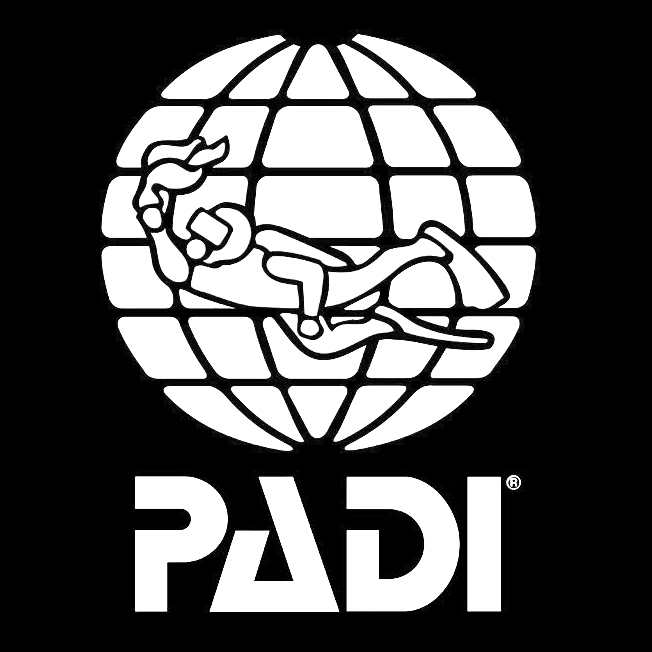 Take any SSI dive course with us. Phuket to Koh Tao, Koh Chang to Pattaya and Chumphon to Khao Lak. in the Gulf of Thailand. (dependent on student), we also offer further courses on demand. Courses you can take with us. 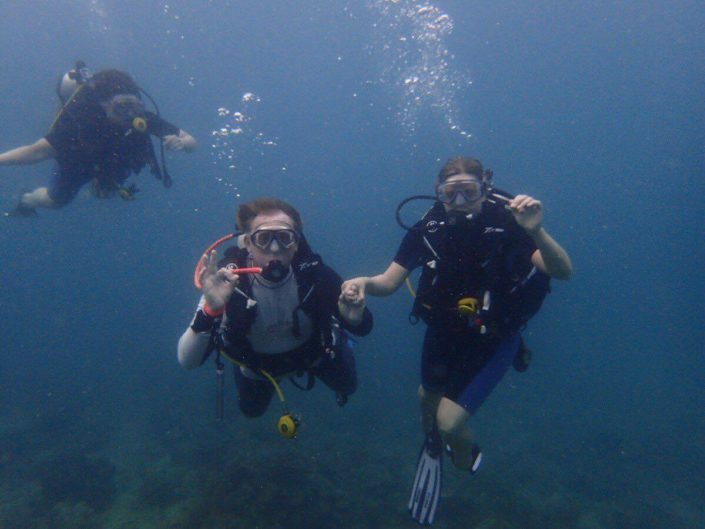 We offer a multitude of fun courses from beginners to advanced scuba diving. 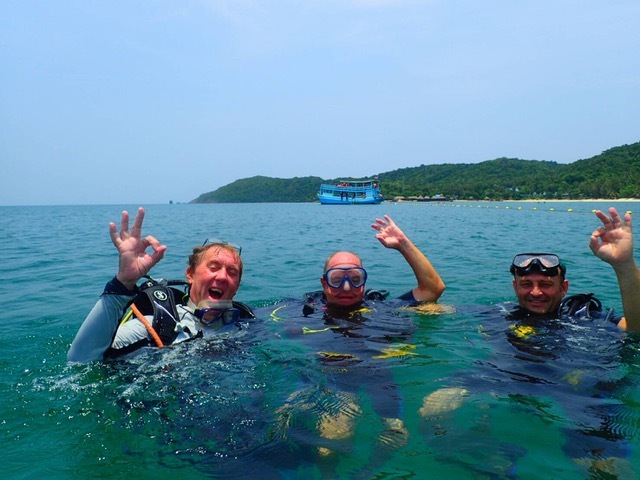 We teach all SSI and PADI Scuba Diver Courses contact us for details..
only 4,500 Baht Including transport, equipment, lunch – 2 dives. had weekly sightings from mid March to June 2017. 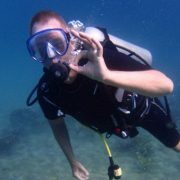 I Did my open water course at Hua hin divers at Christmas 2 years ago. The instructor was very good at explaining the technical stuff in an understandable way. Good sense of humour makes it a pleasant class to do. The equipment is well taken care of, I never had any malfunction with the equipment from Hua hin divers. 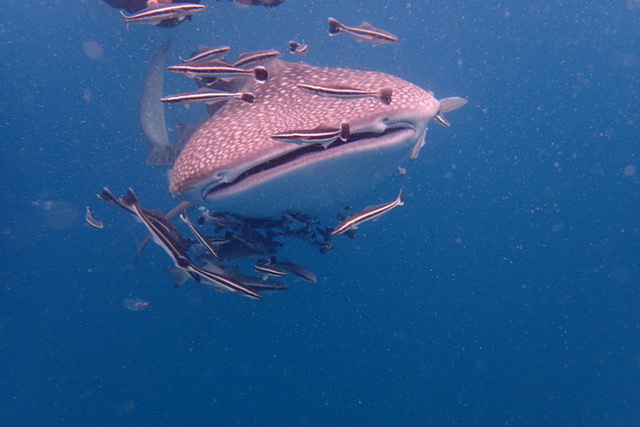 The dive site is a good 2 hours drive south of Hua Hin, you get picked up at 6 am, and are back in Hua Hin around 4 pm. The dives are done conservative without any compromise to safety, which I discovered at other sites in the middle east. 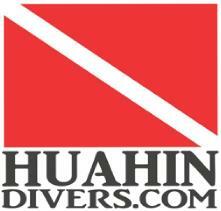 Will do advanced next year by Hua Hin divers. I really wanted to try diving to see if I would like it but wasn’t ready to try in the open water so Steve arranged a try dive for me at his training pool. 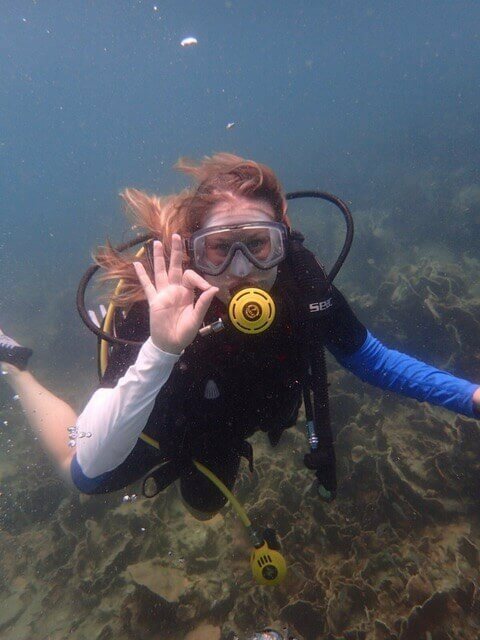 Previously I didn’t like swimming underwater so I had no idea how I was going to react but Steve was very patient throughout the whole experience and made it really enjoyable. Within just a few minutes I was quite comfortable under the water and able to kneel on the bottom of the pool and move around independently. 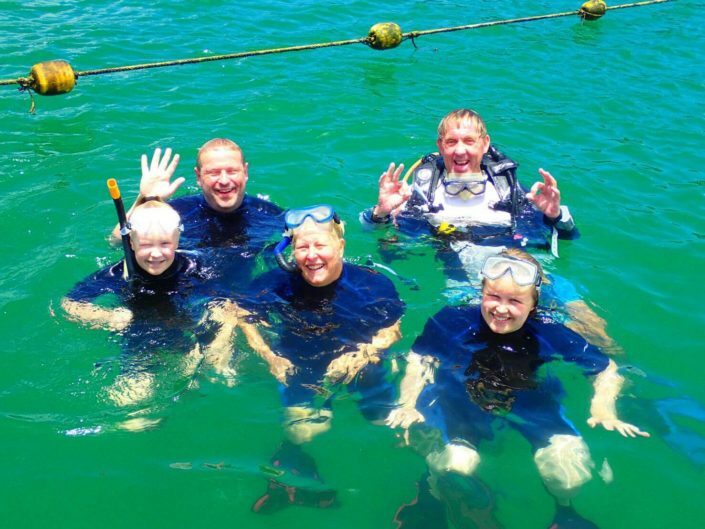 Steve is a conscientious instructor who will make your diving experience fun and safe. Maybe I will be back to try a full open water course.